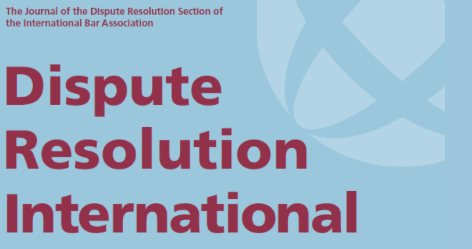 "Worldwide Litigation Over Foreign Sovereign Assets"
Abstract: Recent litigation about Argentina's sovereign debt workout and the enforcement of arbitral awards against foreign sovereigns has cast a spotlight on foreign sovereign immunity rules. It tells of diverse national rules of such complexity that they demand concise explanation. This brief article attempts to provide such explanation, following a panel discussion at the 2015 IBA Annual Meeting in Vienna where panellists discussed the prospects of boilerplate, catch-all contractual waiver clauses and global rule convergence. What emerged was a sense that we need to find a way out of the thicket of rules, and the unpredictability, of foreign sovereign immunity litigation. This article expands on remarks originally made in Vienna, and contends that neither boilerplate contractual text nor global convergence are likely to offer wholly satisfactory solutions, and illustrates this with examples and explains some of the hidden strengths of our current practices.